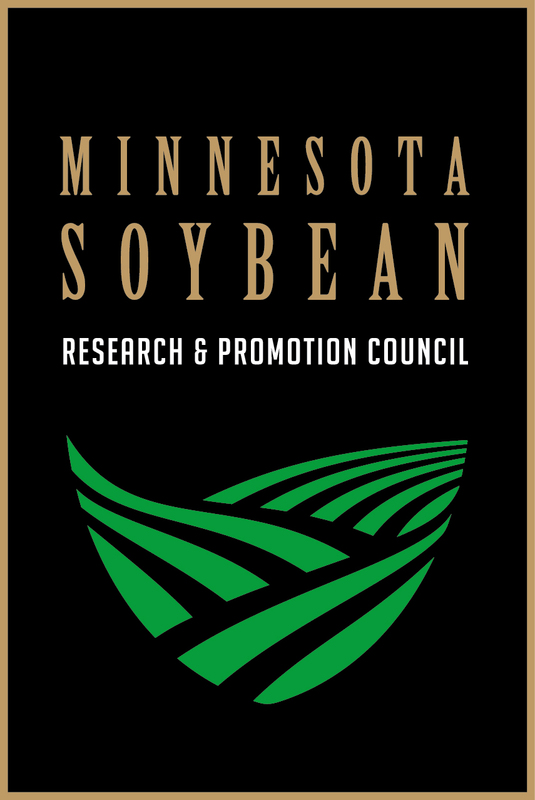 Presented by Blue Earth County Soybean and Corn Growers Association and their checkoff, Gather in the GreenSeam is a celebration of the entire spectrum of people, organizations and businesses that make this area the most diverse agricultural region in the country. Take part in this fun celebration that follows the heart of the harvest season and enjoy an array of experiences from farm tours to wine tastings with a bunch of entertainment in between. Ride a combine. Take in a cultural event. Sample locally-crafted wines and brews. Cheer at the local football Harvest Bowl. Stay tuned for 2019 event details! Hosting a harvest-related special event, activity, service or educational component throughout September or October this year? Contact Visit Mankato Marketing Director, Carrie Kijenski to learn more about partnership opportunities. Not hosting any harvest-related events, but you would still like to be involved? Ask Carrie about available sponsorship opportunities for 2019! 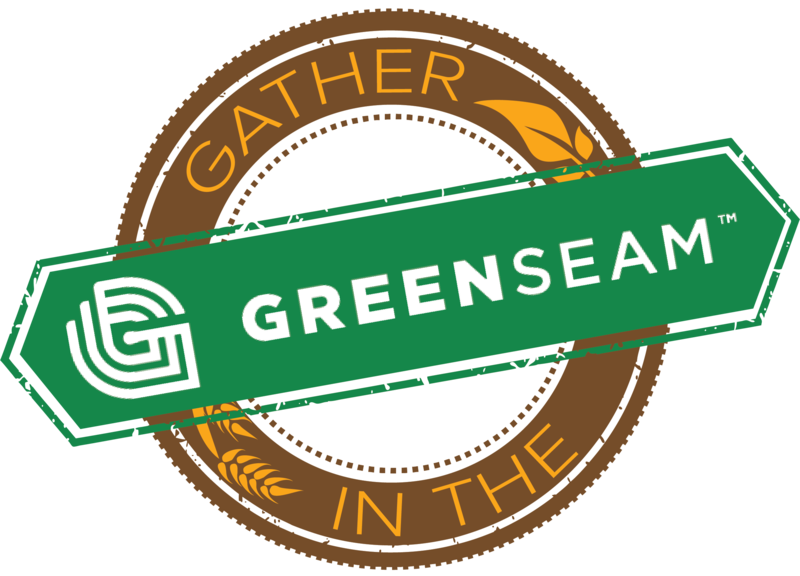 The Gather in the GreenSeam passport program is a unique offering of special deals and incentives at any of the GreenSeam participating businesses over the course of the event. Download and print partner coupons/incentives for the events you wish to attend. Visitors can keep coming back to the community and visit as many businesses and events as possible. Check each month’s activities to download your coupons and incentives. For more information about the GreenSeam, visit greenseam.org. For all other visitor information, go to visitmankatomn.com.